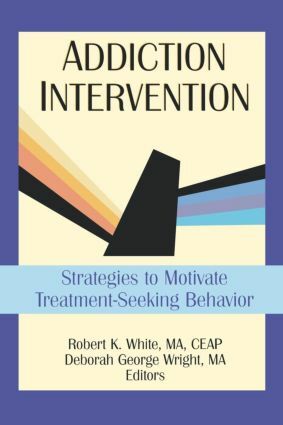 Addiction Intervention: Strategies to Motivate Treatment-Seeking Behavior shows you how to use the tools of intervention--the words, the steps, and the strategies--to be a change agent in the lives of individuals with alcohol and drug addictions. It is full of effective strategies and case studies coming from widely respected specialists across several disciplines. You'll learn how you can get people to seek help for their chemical dependence, resolving the cause of their problems rather than temporarily fixing the symptoms or side effects of their addictions. Addiction Intervention brings within your reach results-oriented intervention. Don't continue to offer band-aid solutions or skirt around the real problem of addiction. This book will help you help people get their lives back on track permanently.